Check out the keenly awaited annual power list! Beyonce, who dropped her entire new self-titled album without prior promotion or notice on iTunes a while ago, has emerged as the Queen B of Forbes' annual power list this year. This is her first victory, with yearly earnings recorded a whopping $115 million, on the list ever since she debuted in 2004. Want to know which other stars round off the top 10? 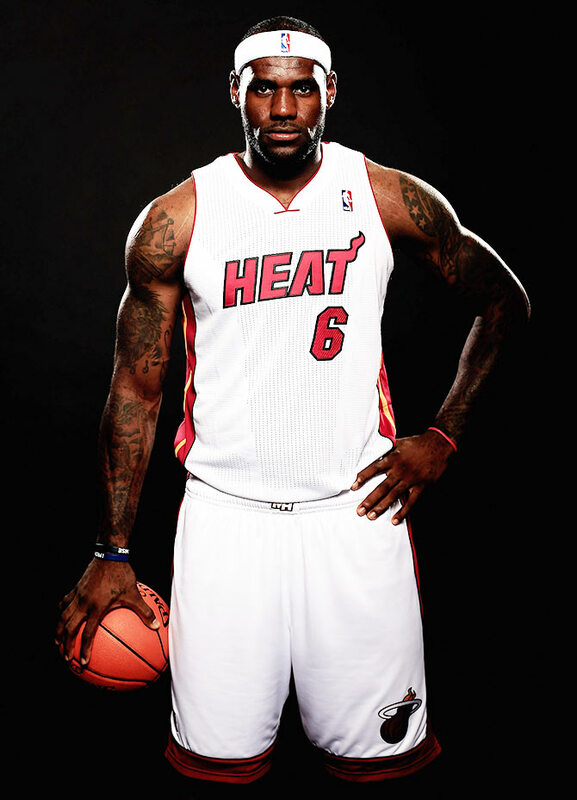 One of the biggest NBA star of his time, LeBron James takes up the second spot with $72 in earnings. He topped the Forbes' Most Powerful athletes list. 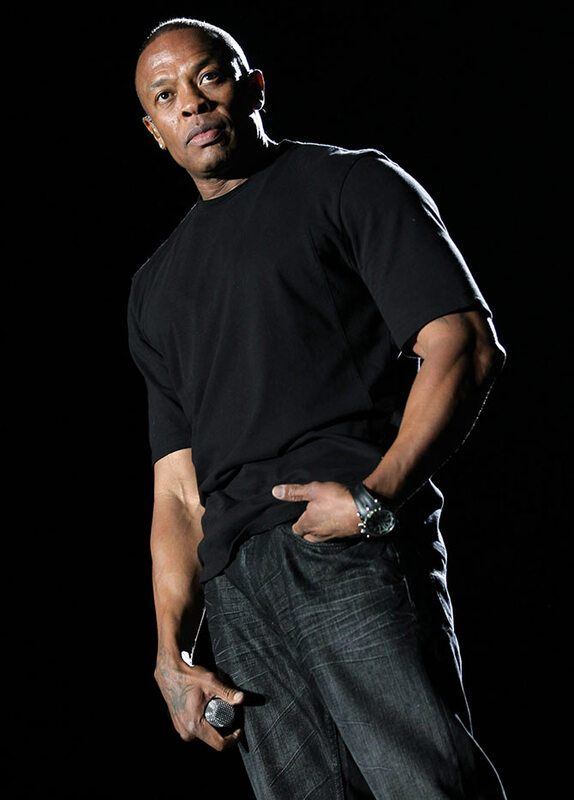 Hip Hop producer Dr Dre saw the best year in terms of earnings with Apple's acquisition of Beats for $3 billion. His yearly earnings skyrocketed to $620 million this past year, the highest hike ever recorded by Forbes. 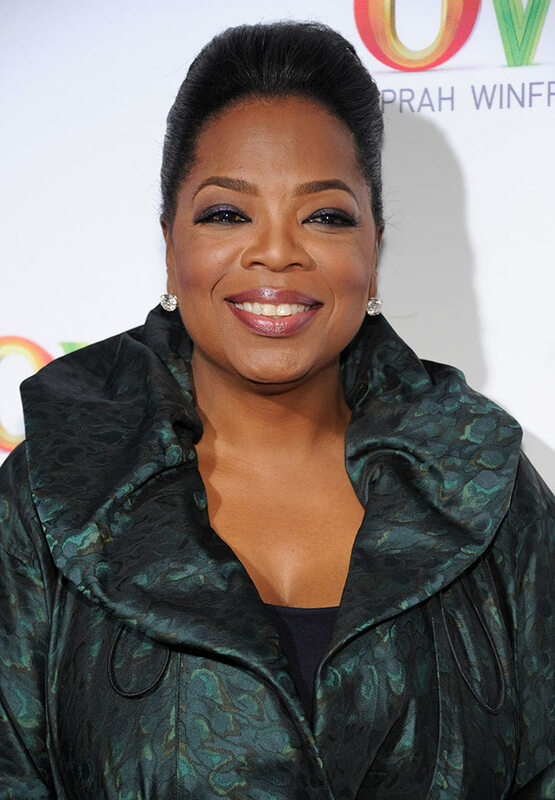 With acting accolades coming her way from all around the world for her performance in Lee Daniels' The Butler and her company OWN finally finding its feet back, it's been a good year for Oprah Winfrey. She made $82 million in the past year. 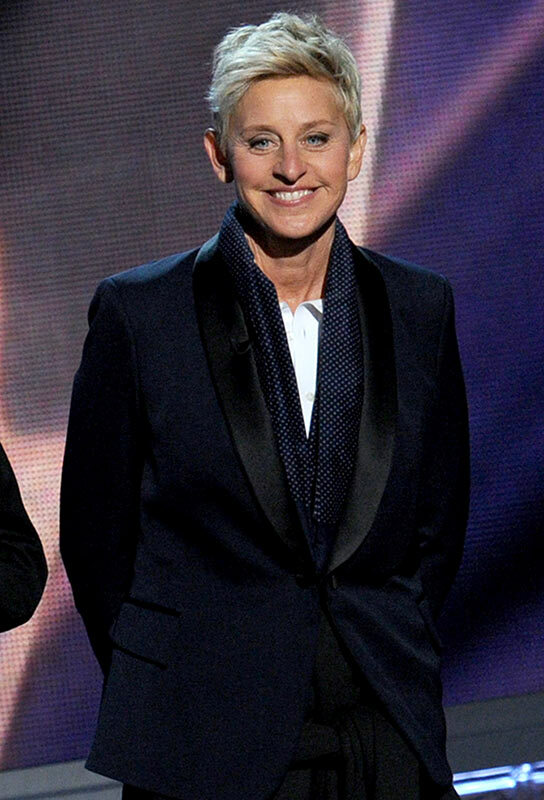 Noted talk show host Ellen DeGeneres, 56, figures at number 5 with $70 million in earnings in the past year. 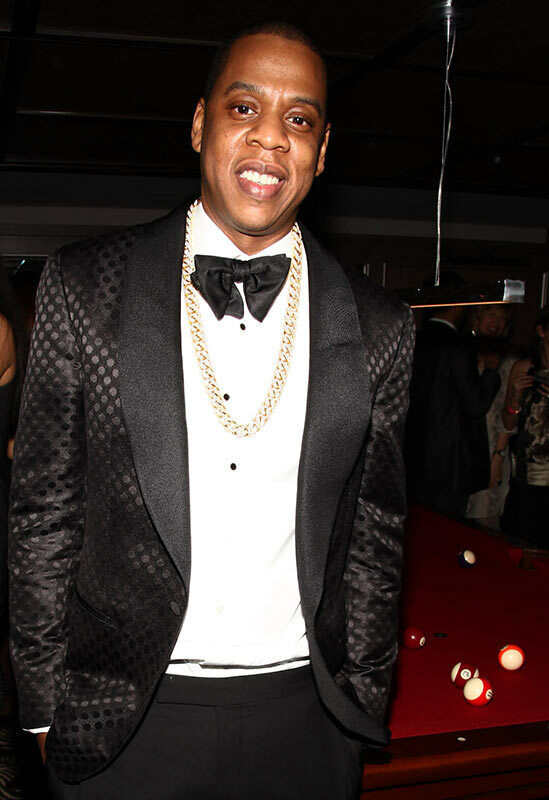 Beyonce's husband, rapper and producer Jay Z, 44, finds himself on the number six position with $60 million in yearly earnings. This is reportedly his highest figure since 2010, thanks to diverse ventures like Roc Nation, his brand of Cognac and his newest album that went platinum even before its release thanks to the Samsung deal. 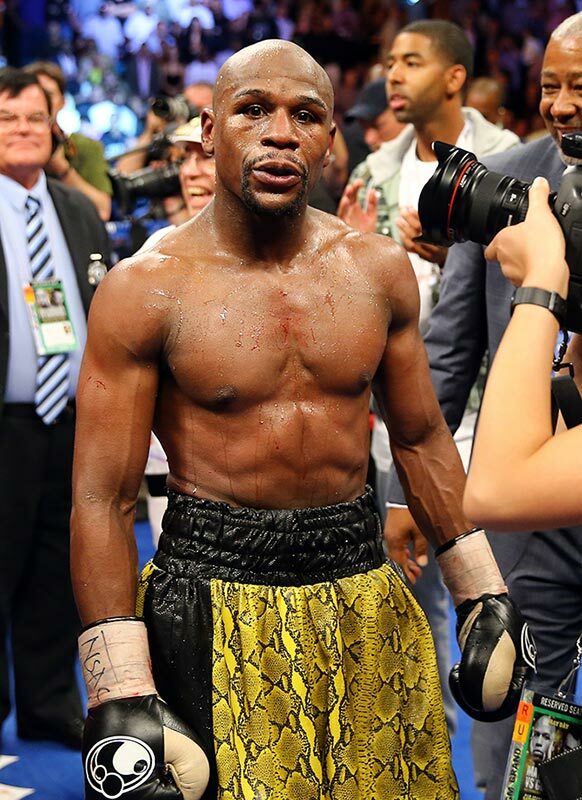 Boxer Floyd Mayweather, 37, happens to be the first athlete since Tiger Woods to have earned upwards of $100 million according to the Forbes tally. His September 2013 fight received a lot of airtime. Jay Z's protege Rihanna figures on the list too with $48 million in total earnings. Pop star Katy Perry is at number nine with $40 million in total earnings. Besides her current tour, the singer also endorses brands like cover girl. Some of her wealth comes from performing at private events as well. 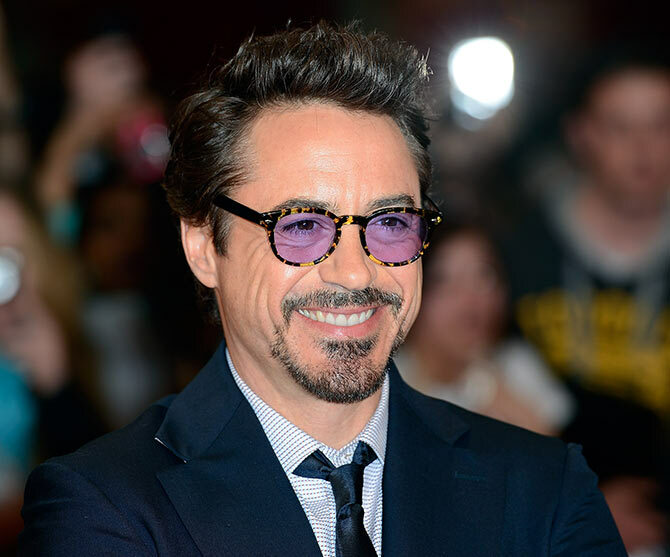 Thanks to his Iron Man role -- he was paid a staggering amount for his role in the third installment of the film -- Robert Downey Jr rounds off this list with $75 million in total earnings. The last Iron Man film made a whopping $1.2 billion worldwide.